Hide the signs of late nights with these anti-aging products that help prevent premature aging. When you’re 45 and mistaken for being 36, you’ll look back at this moment and be beyond happy that you got with the plan. We’re not going to suggest a whole new routine, as we know that you already have your favourites at this point. What we will do, is suggest a couple of tried and tested items that can actually make a difference to your skin concerns. When your skin is beyond dull, a facial peel with glycolic acid always revives it. Glycolic acid is one of the most effective exfoliators because it penetrates deeply. 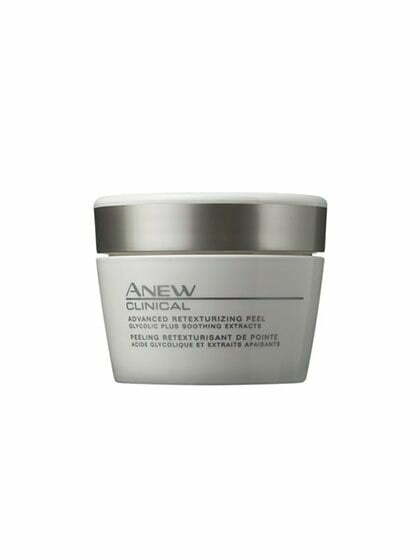 Avon Anew Clinical Advanced Retexturizing Peel pads have won countless Beauty awards because they really work and they’re currently only £10! Your skin will be even more radiant if you apply a moisturiser right after using the peel, since hydrating ingredients can better penetrate freshly exfoliated skin. Wear an eye cream with SPF every single day. The skin around your eyes is so thin, even a few minutes of sun exposure here and there can add up to wrinkles over time. We like Dermalogica Total Eye Care Cream, £30.10, It’s not so heavy that it messes with your makeup. Tip: Puffy eyes give away a lot, dab on a makeshift eye mask with a cotton ball soaked in whole milk. They contain fat and proteins that will depuff eyes in about ten minutes. 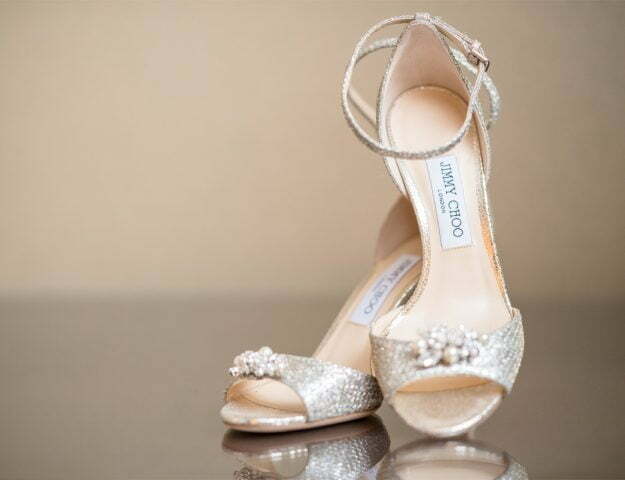 In a blur of careers, wedding dresses, and baby showers, you’ve somehow arrived here, a thirtysomething. Free time and sleep go out of the window during this stretch and your skin is probably feeling sluggish as its cell turnover rate slows. Collagen and elastin production also drop off at this point, setting the stage for wrinkles. Hormones continue to seesaw, particularly if your body is in baby-making mode, which means breakouts, pigmentation and blotches. Skin can even seem suddenly drier and more sensitive. Yes, this decade is truly a shock to the system. NIP+FAB Dragons Blood Fix Serum, £9.95, this lightweight serum delivers an instant shot of moisture to dehydrated skin. Hyaluronic acid and velvet flower blend together for an intensive hydrating effect that leaves skin feeling comforted and looking plumper with the appearance of fine lines and wrinkles reduced. Even if you’ve yet to detect your first fine line or dark spot, you’d be wise to invest in a multifaceted anti-aging serum — one that not only helps protect skin in the now, but also addresses past visible damages and helps build the skin’s resilience so it can defend itself day after day. The number-one issue for thirtysomethings is Pigment. Whether in the form of sun spots, dullness or changes from pregnancy. 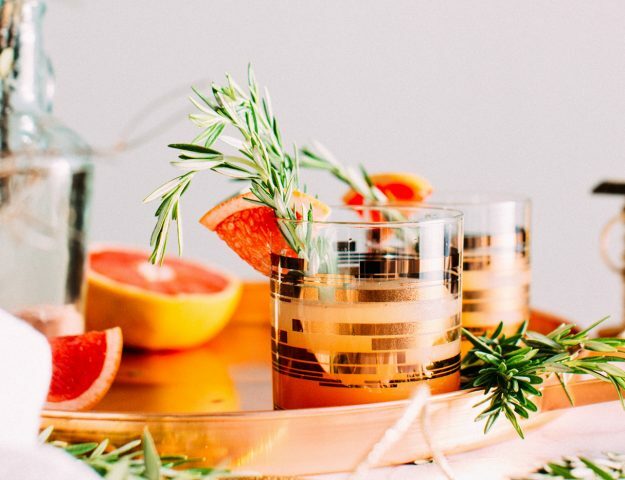 For some, this means bringing in the plant-based options, like vitamin C, licorice and soy. Dermatologists suggest applying them in concentrated serum form. We love this one, £22.50, it reduces the appearance of dark spots and discolouration. Prevents future damage by helping prohibit pigment formation and it’s filled with antioxidants to help protect against collagen, elastin and photo ageing damage. Forty is the new 30? Absolutely. 40 can actually bring its own beauty blessings. It’s likely that acne has subsided, as have the pigment issues from previous years. Your biggest worries are most probably dryness, dullness, and lines. Luckily, this phase tends to deliver more time to devote to your skin, as careers and kids have most likely grown more established. 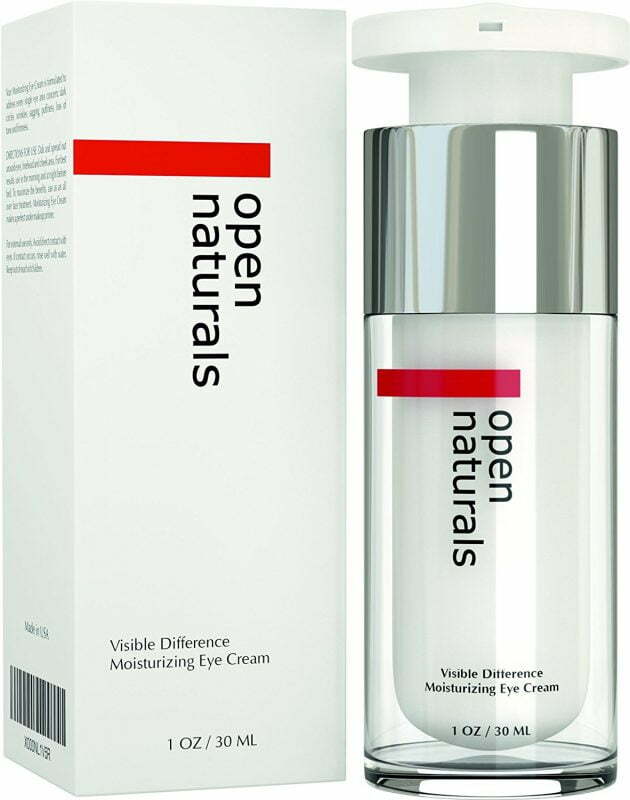 This premium eye cream formula combines powerful ingredients to address all eye area concerns. It’s currently only £9.95 and has cooling cucumber to instantly awaken and soothe puffy eyes. Hyaluronic Acid plumps and hydrates while Silk Protein amino acids rejuvenate skin on a cellular level. Say goodbye to dark circles, puffiness, bags, and crow’s feet and reveal refreshed, radiant eyes. Glides smoothly onto delicate skin and absorbs quickly with no greasy residue. Instantly awakens and tightens tired, puffy eyes. Leaves skin feeling silky, smooth, and hydrated. There’s even a 100% Money Back Manufacturer’s Guarantee. Soothe skin and hydrate by topping off your fixers with an evening mask. We love Elemis Pro-Collagen Marine Mask, £41.90, expand your anti-aging toolkit to include not just retinoids and peptides but collagen and stem cells, too. 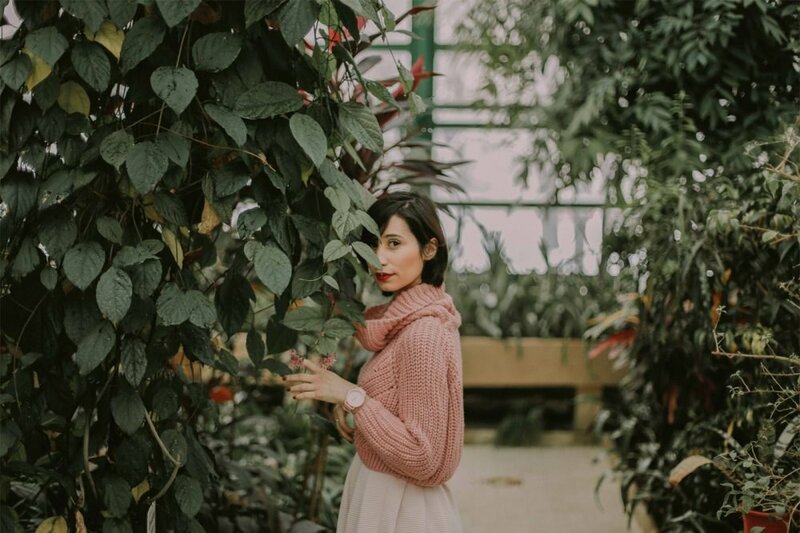 While they repair and replenish skin by different means, both stem cells and growth factors can promote cell turnover and reduce fine lines and wrinkles. At night, it’s time to consider a prescription-strength retinoid as often as skin will tolerate. Even if you have sensitive skin, prescription versions really are a must in this decade. 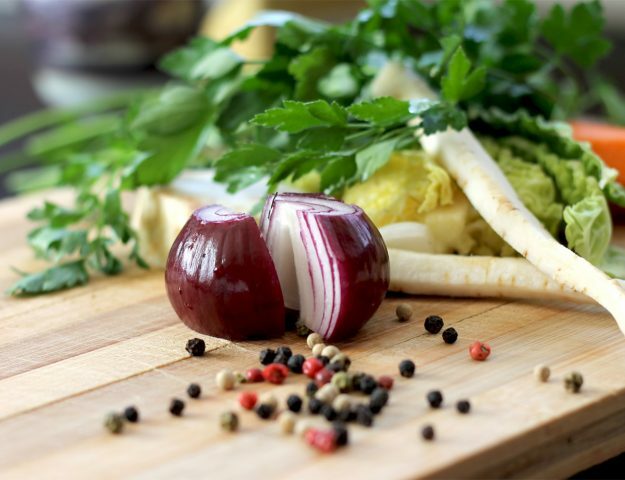 They’ll also help clear any hormonal breakouts related to perimenopause. For a reminder of just how young 50 actually is, look to beauties who are 50 and over, from Halle Berry to Julianne Moore. Thankfully, brands are finally acknowledging the unique needs of over-50 skin: the surge in dryness and sensitivity; the long-lost glow and the onset of laxity and lines. 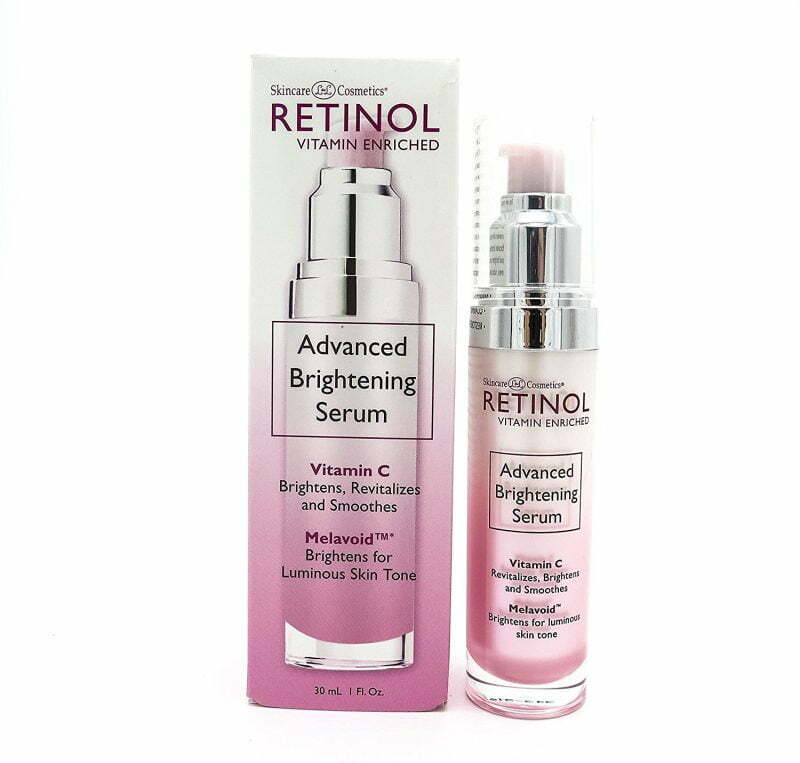 Unlike in years past, it isn’t always as easy as just adding retinol and it may be time to bust out the big guns like Belotero, a hyaluronic acid filler, which since it spreads out easily, wont make you look too done. That sagging around the mouth and chin, and the lines and folds that come with it, that’s what bugs over 50s the most. To help rescue a falling face, we suggest using ingredients that rev up collagen production and plump the skin. Retinoids truly are for everybody, you may have used them in your 20s to clear acne; in your 30s to control pigment; in your 40s to strengthen collagen and fight lines; and now, as they continue to do all of those things, they’re also helping prevent changes in the skin that come with age. 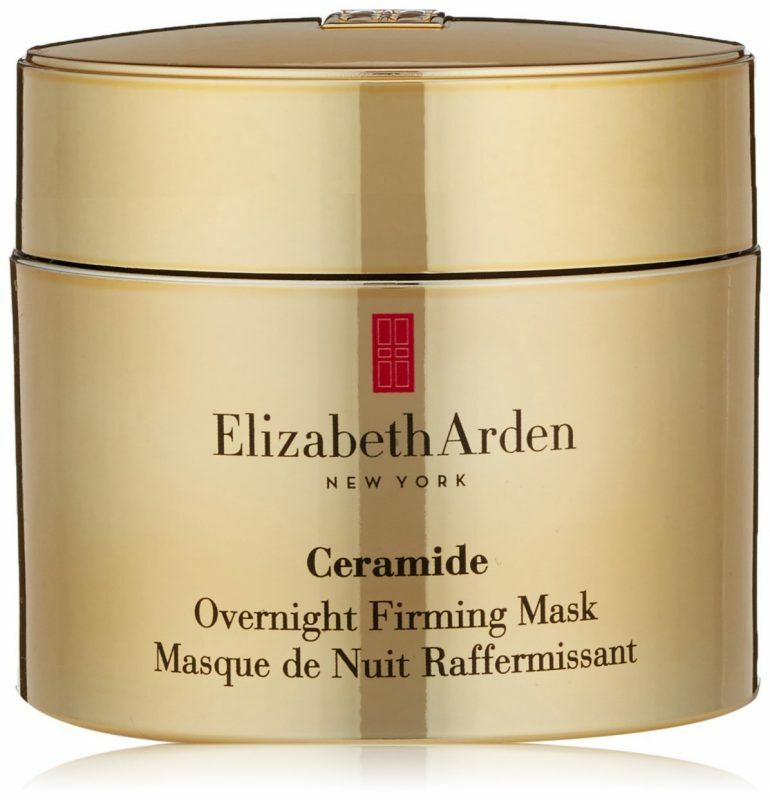 Seek out moisturising retinoids and always top your vitamin-A cream with a ceramide-packed moisturiser like this one from Elizabeth Arden, around £50. You need to be putting something on your neck every day. Our necks are thin-skinned and lack oil glands. They’re also at a major gravitational disadvantage. Find the thickest cream possible, even if it’s a hand cream, and smooth on a generous dose twice daily. 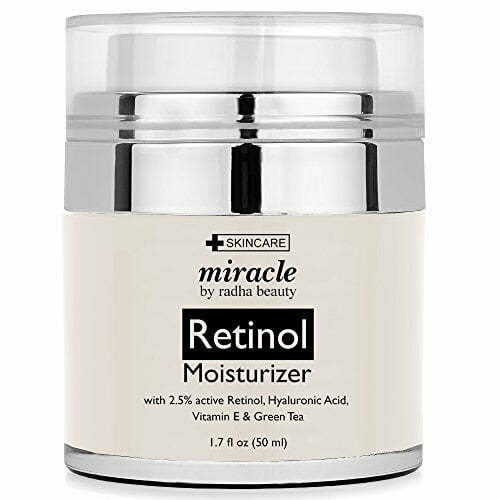 This retinol moisturiser is super rich and plumps, it’s currently only £15.95. It helps with the appearance of aging and wrinkles, while nourishing your skin with the most natural and potent ingredients available. Skincare issues and routines don’t drastically change from your late 50s through to later decades, so my advice is grouped for these years. I recommend moisturising more than just twice a day using an oil-rich cream, the percentage of oils in the cream should be high. 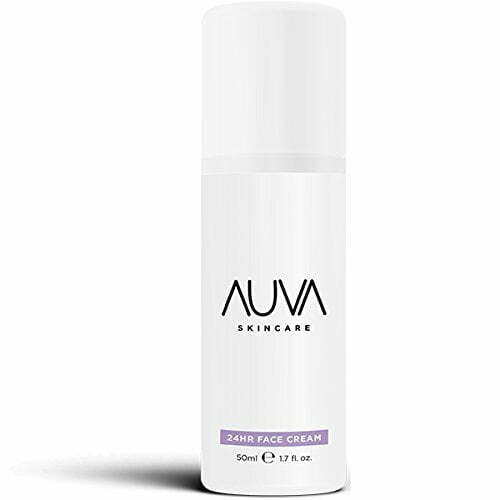 Invest in a high quality cream that will keep your skin moisturised for long periods: I recommend AUVA 24HR Face cream enriched with Avocado Oil, £10. As well as uneven tone, dark spots seem to only become more obvious with age. 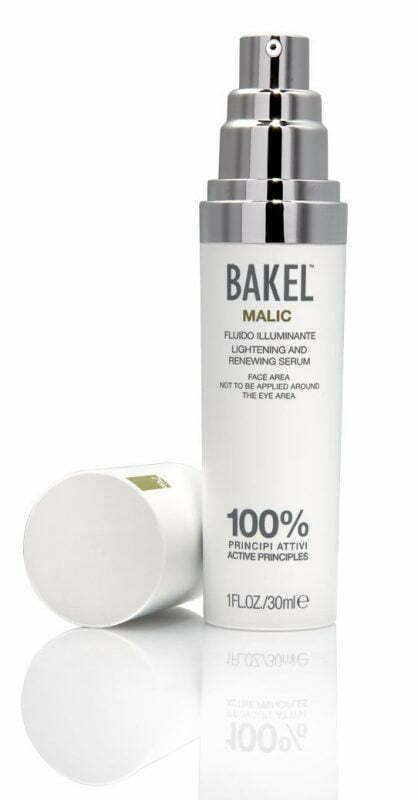 Ingredients that combat this and help to suppress the overproduction of melanin that causes these changes are ones such as liquorice root extract, turmeric extract, and Vitamic C. For this, I recommend BAKEL Malic Lightening and Renewing Serum, £95. Literal magic in a bottle.